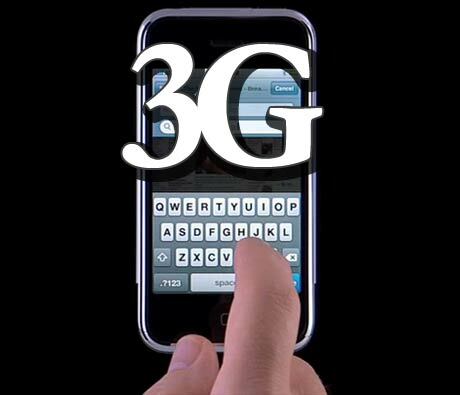 hello friends we all know that now 3G is in India , but i think we still suffering with 3g coverage . by the way as i wrote a review on my new 3g mobile i found this trick while doing some setting on it. so first of all i would like to say you need a 3G handset (lol) without it, we can't do this . so lets open Menu On your 3G Mobile i'm using Nokia E5 here for example .okay, so now go to settings you will find it on control panel on you Nokia Mobile . 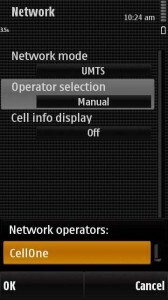 now go to phone settings ,Network, now select UMTS On Network Mode settings . so Share this page on your Facebook wall if you like it .